Hypertension – systolic hypertension is of particular concern. Beginning at around age 50, systolic blood pressure rises and continues to rise with age. 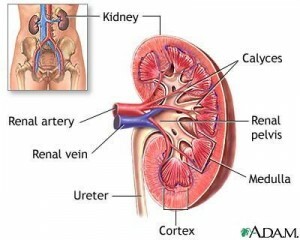 Proteinuria screening – persistent proteinuria is usually the first indicator of kidney damage.